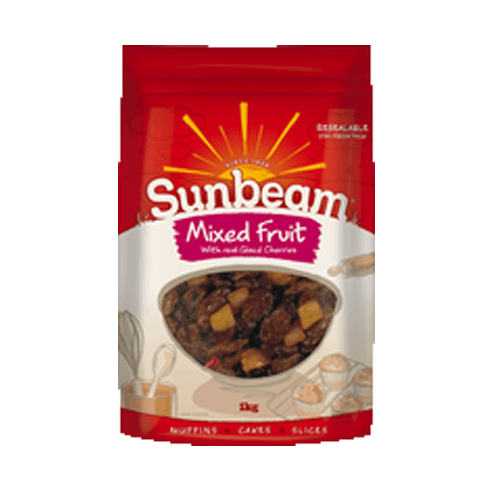 Our Mixed Fruit has been cleverly crafted and improved over the years with the help of our home bakers. 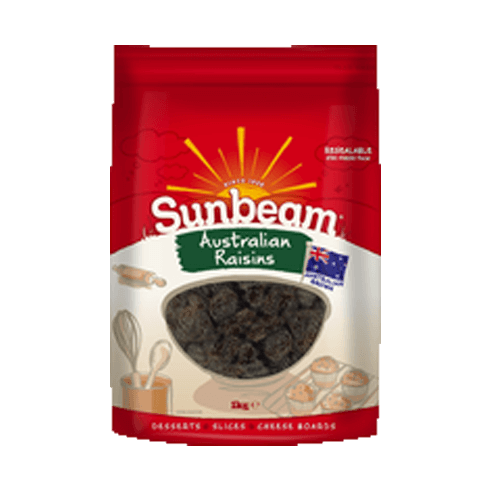 Containing the perfect selection of our premium dried fruits our Mixed Fruit is blended to give you a perfect balance of flavour and texture. 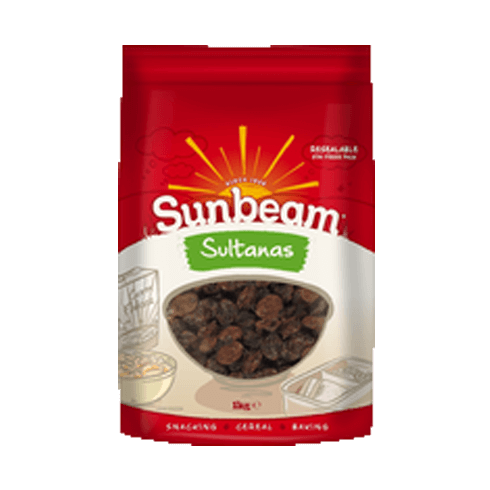 Ideal for fruit cakes, puddings, muffins and slices our Mixed Fruit makes it easy to get the flavour right every time! 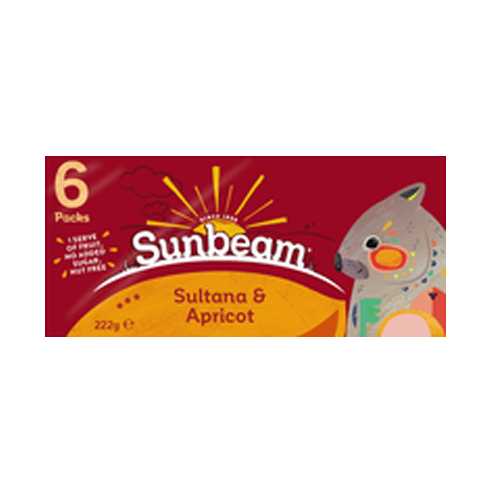 Sunbeam Mixed Fruit provides a source of Fibre for digestive health and healthy tummies! Add a handful to your muffins for a healthy fruit boost!